“Backup” a small word but means lots in the world of the computer. 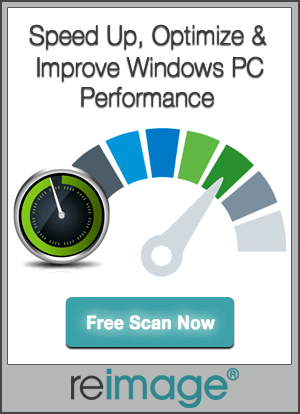 Backing up or creating an updated backup of the Windows system is necessary to deal with any unwanted situation. In the August of 2016, a popular Airlines company had to abandon 1,300+ flights which cost them more than $100 million. And the reason is not any weather or technical issue, this incident happens because the company’s computer systems went down and they didn’t have a proper backup mechanism to deal with the scenario. So, it is clear that without a proper system backup you can’t handle odd situations like virus infection, operating system crashing, hacking, file corruption and more. In this blog, we will discuss an advance way (Incremental Backup) to create a backup of a Windows system. There are three types of system backup, they are the Incremental backup, Differential backup, and Full Backup. Windows 10’s incremental backup is an advanced type of system backup. In the simple word, we can say that, it is the one that only backs up the modifications made by the preceding backup copy. More, incremental backup is the backup that doesn’t collect the repetitive data and so you don’t need to worry about the space. Incremental backup is based on the first full backup to backup the added and changed data/files; the second incremental backup depends on the first incremental backup and so on. As there is no role of any repetitive data so the size of data backup is smaller than a Full backup. As all the things contain both pros and cons, hence Incremental backup also has some issues. Restoring data from the incremental backups is little hard because you must need the first full backup and all the incremental backups, along with, they should be restored by the sequential order one by one. This entire process is time taking. Differential Backup: Under this type of backup the modified files based on the last complete backup. This backup takes very small time and can save disk space in maximum. Full Backup: This is a normal type of backup, it backups all the data for important files, or applications etc. This backup needs more space as every time it will create a complete backup of your system. No matter data are changed or not, it will take the backup of entire files. This process takes a lot of time to create backup. Why Go with the Incremental Backup in Windows 10? Windows 10 incremental backups are very effective, wants less storage space, and avoid duplicate files. The main purpose of creating a system backup is to avoid unwanted scenarios and restore files/app data when needed. But what when it copy a single file 10 times, this will become very annoying for you. This process will also take more time to restore and demands extra disk space. That’s why professionals always prefer Incremental backup as it avoids duplicate data. This will also protect and guard data by creating copies based on the modifications in those files/data. So, it minimizes the amount of time required to run the backup/restore process. Windows 10 backup tools cannot do an incremental and differential backup? Windows 10 Operating System is packed with an inbuilt tool Backup and Recovery, with the help of this tool you can easily create a system image, and backup folders/files. This inbuilt backup mechanism of Windows 10 also has the File History option that you can use to only backup the personal files/libraries. The backups created via File History option are non-destructive, it is a full backup that doesn’t belong to the incremental or differential backup. So, you can’t create an incremental backup via any of these two options. So, in order to do an incremental and differential backup on Windows 10 system, you should go with any professional third-party software. There are lots of tools available which will help you to create and restore the incremental backup on Windows 10 PC/Laptop without doing anything manually. Some of the popular tools are AOMEI Backupper, Easeus Backup, Handy Backup and more. Among these tools, I personally used EaseUS Todo Backup for incremental backup of any Windows 10 system. With the help of this backup & restore software one can easily complete a Windows 10 incremental backup. 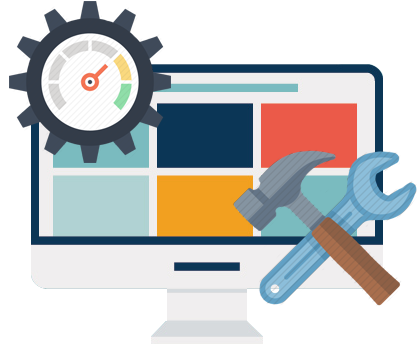 Its System interface is very easy, so you don’t need any professional skills to operate this tool. 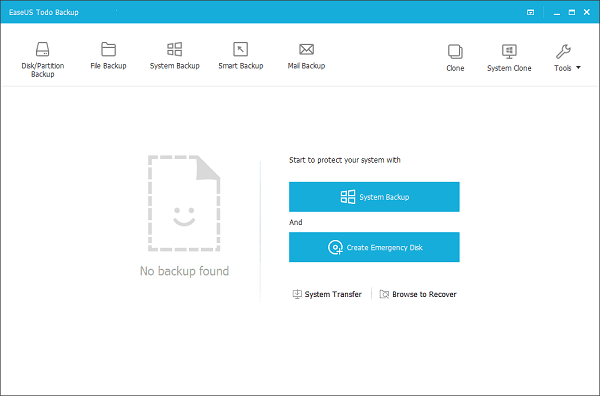 If you don’t know much about how to create backup and use them effectively, then you must go with this complete automatic incremental backup creator. Note: Before using this tool, it is recommended to create full backup of your system with the help of inbuilt (Backup and Recovery) option. 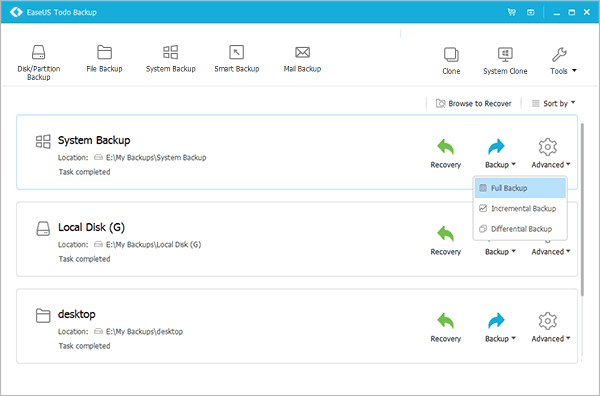 Download and install EaseUS Todo Backup tool. After it, you can go with the disk/partition backup, file backup, system backup, etc. Select any one option and locate the first full backup folder. This tool will take time to backup, after it this tool will display the backup history on the main screen. So, with the backup images, you can easily do incremental backup anytime. 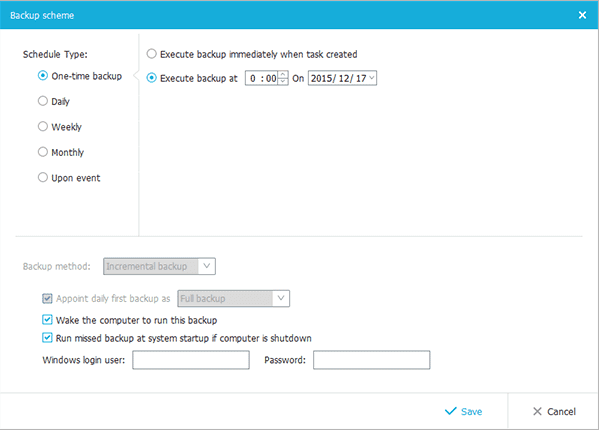 Click on the “Backup” between “Recovery” and “Advanced” and choose the second backup option “Incremental Backup“. More, you can also manually schedule the time for incremental backup such as one-time/daily/weekly/monthly/upon event backup. If, you are happy with the normal backup options provided by the Windows system then OK, Otherwise you need to go with professional backup tools and create an incremental backup on your Windows system with ease. Some of them are paid but not all, there are also some free backup and restore tools are available which can provide the incremental backup option. 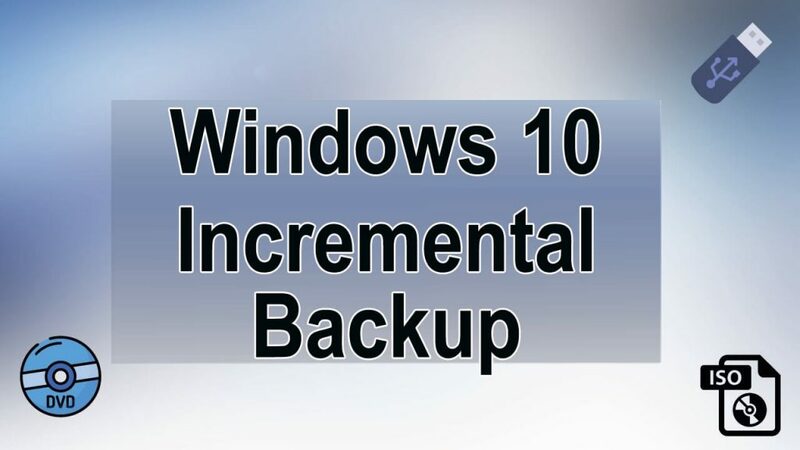 Want to know about some facts of Incremental Backup of Windows 10, read this blog and know how to use incremental backup in Windows 10.